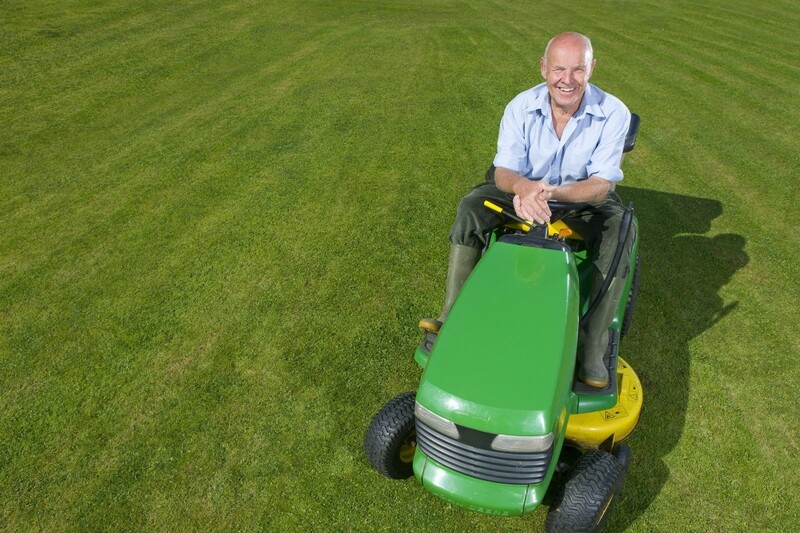 If the blade on your riding mower will not release, you have a problem that may be repairable without a trip to a mower repair shop. There are several suggestions contained in this guide that can assist you in repairing the blade release switch on a John Deere mower. The switch to let the blades down is hung up. How do I fix it? Sears has an excellent step by step repair guide for this problem. It will show you how to troubleshoot, fix, or change this switch. Here is the link to download the PDF file. This video will show you how to fix or change the engage cable on your tractor. This video shows you how to change the PTO switch on your tractor. You do not give very much information on John Deere model so answers will have to be for general generic repair. There could be more than one problem so if these suggestions do not solve your problem then a call or visit to your local John Deere store would probably be your next step as they will have any parts you may need and can tell you how to do the repairs. This suggestion is from John Deere: Shut the engine off and if it's a manual PTO, make sure your deck engagement spring is connected correctly and if it's an electric PTO, again, check the belt. It could be your bearings and your spindle pockets, or spindles, have seized up. All of these links have good information. You can also contact John Deere about any problem and they will send information on repairs.